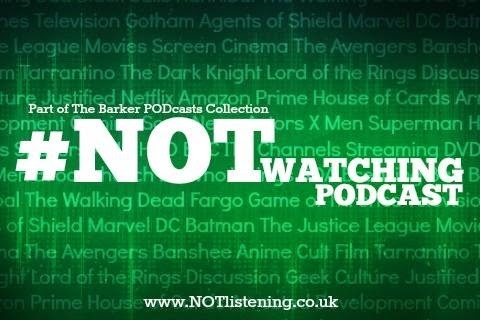 We've been holding this one back for a couple of months now so we could be more timely with our news and summer blockbuster focussed episodes, but anyway, here it is at last: our conversation about some of the hottest TV shows of the summer. 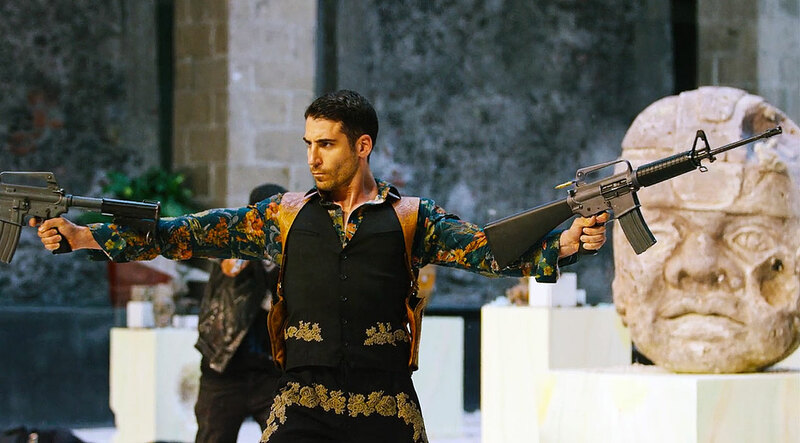 First up, there's the recently renewed J. Michael Straczynski & Wachowski powered Sense8 on Netflix, which manages to cross international, cultural and sexual boundaries in the space of it's first 12 episodes. Then we have an update on the spandex-clad network efforts of both Arrow and it's spin-off, The Flash. And finally, we share our first impressions on the recent second season of True Detective - we'll have more to say on this in the coming weeks as we all slowly - and somewhat reluctantly - catch up on it.